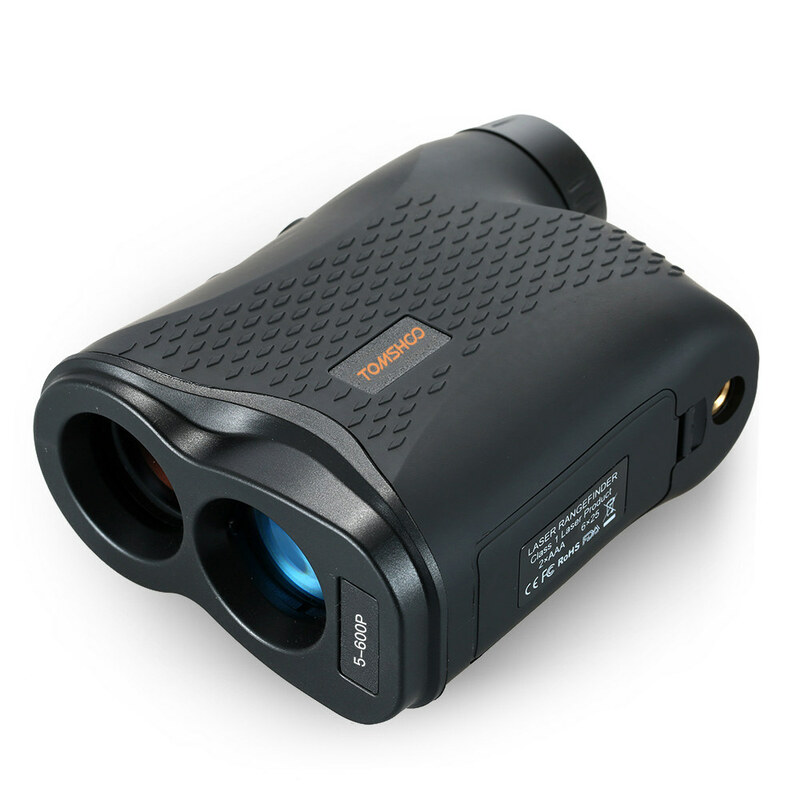 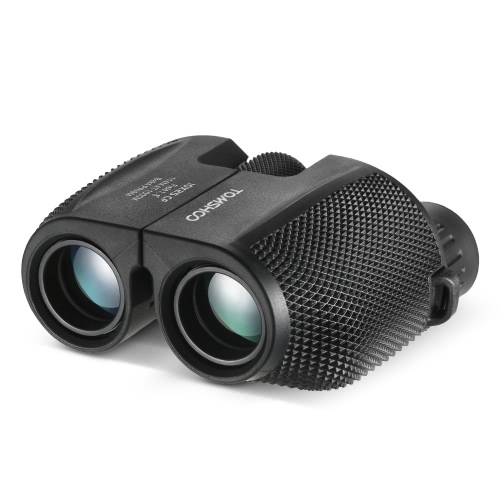 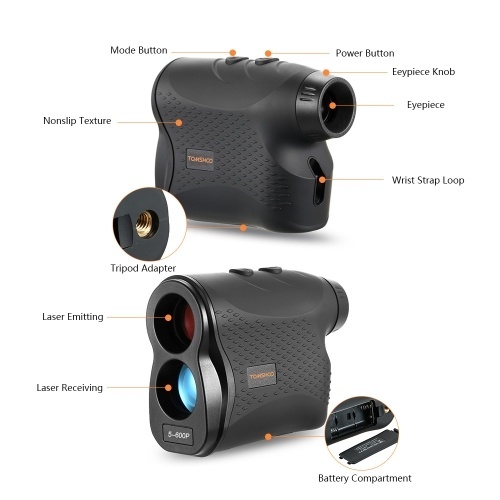 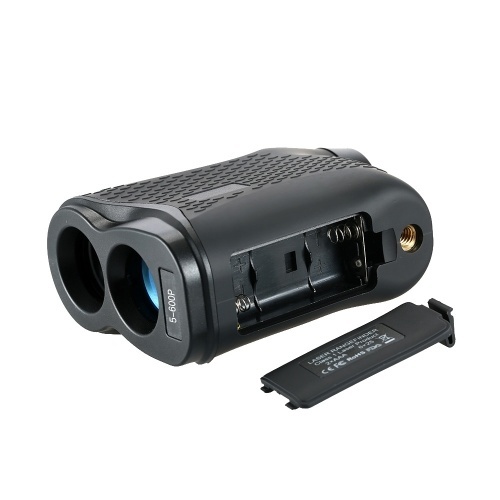 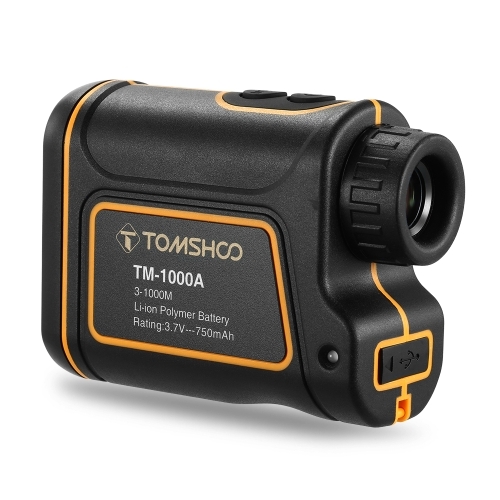 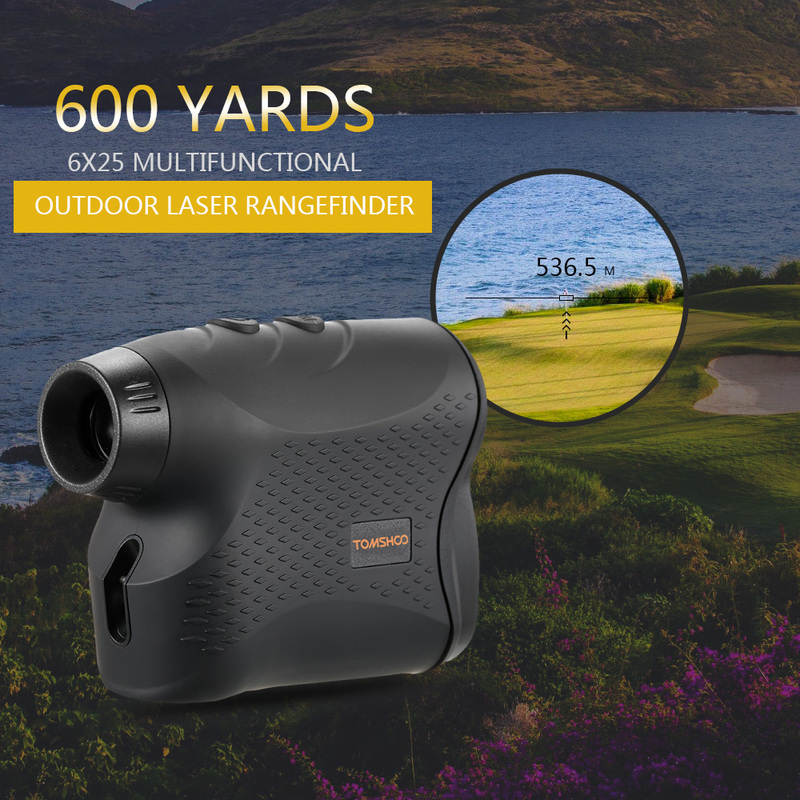 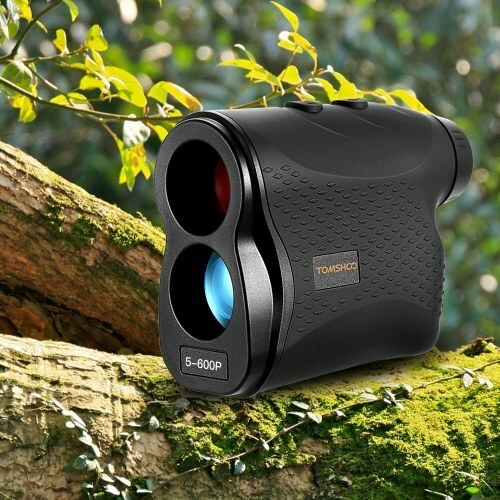 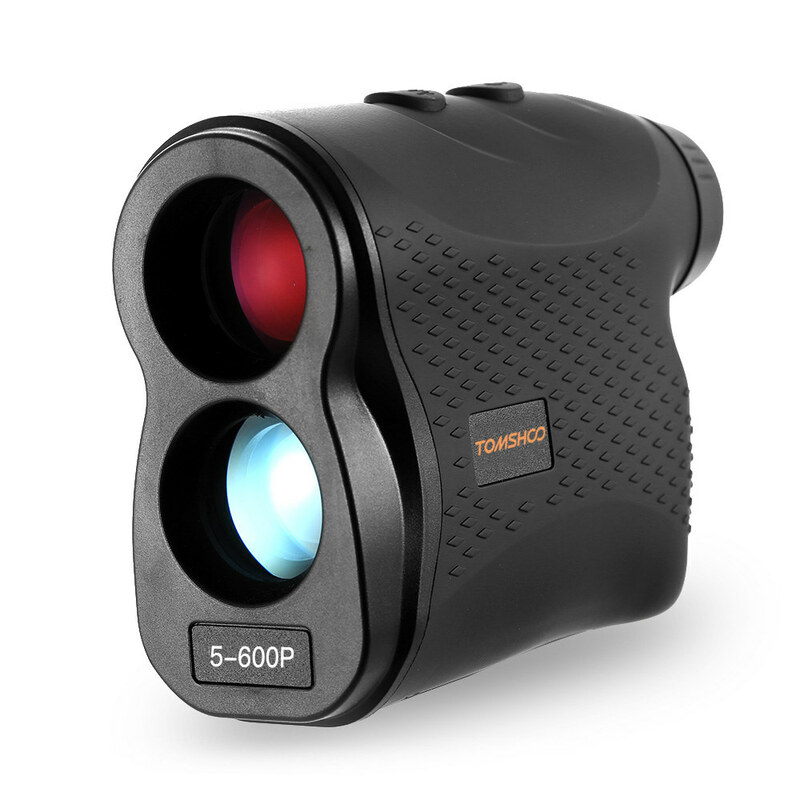 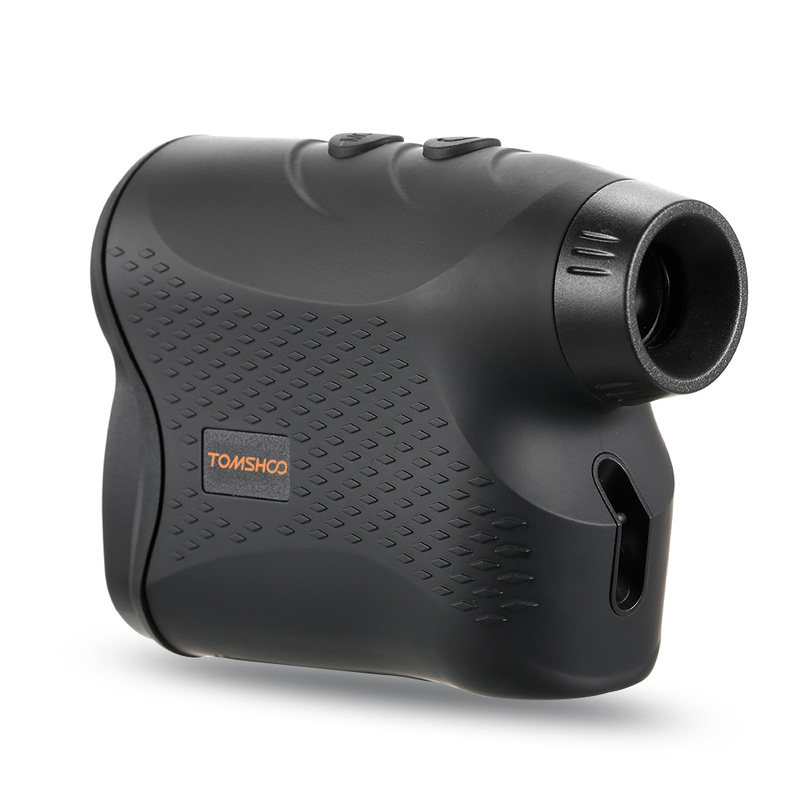 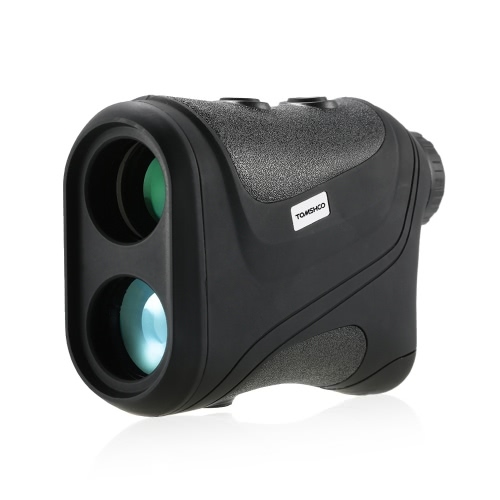 TOMSHOO Laser Rangefinder, with 6X magnification and multi-layered optics, lets you see most objects clearly with a max range of 600 meters without having to get closer. 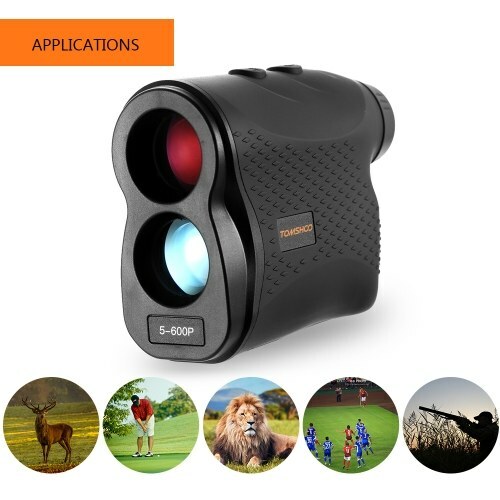 Its multiple modes (Distance, Speed, Scan, Fog, Flag lock) bring you amazing experience and fun in different practices. 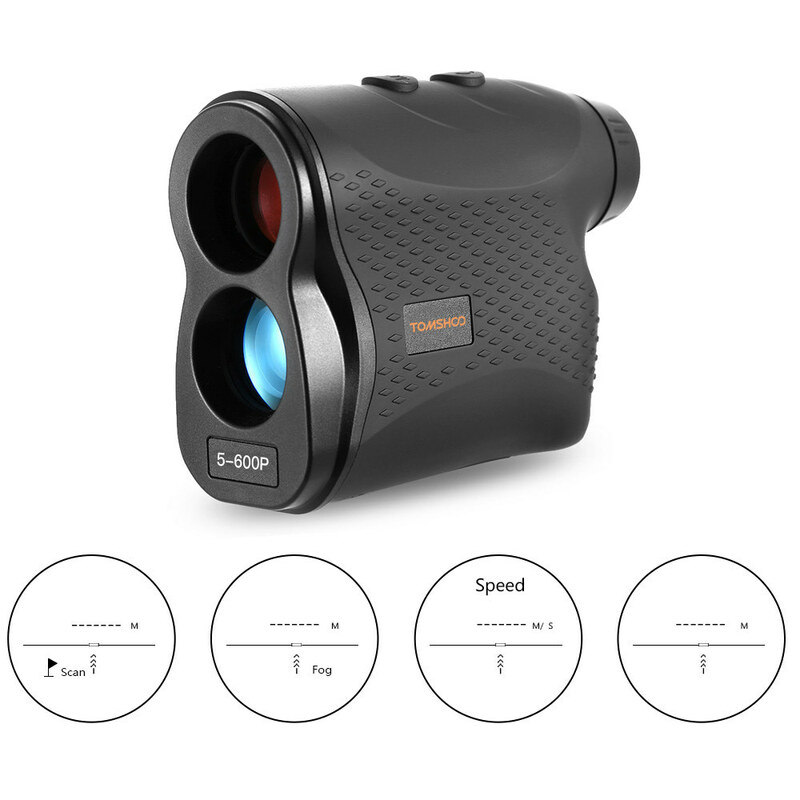 You can switch the measurement between meter/yards as you wish. 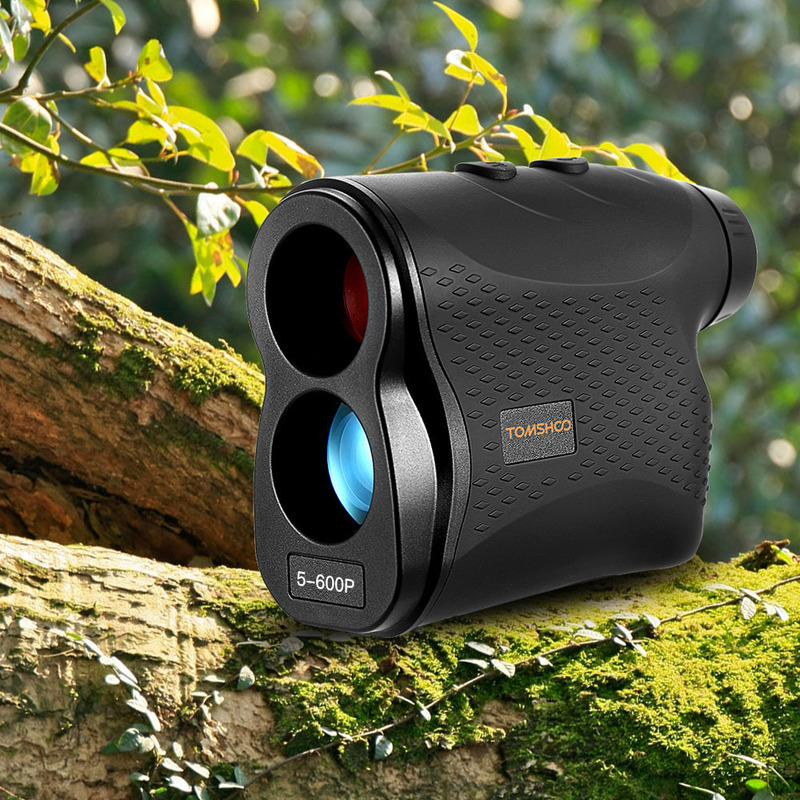 The compact palm size and light weight makes this rangefinder convenient to carry without adding extra bulk to your bag. 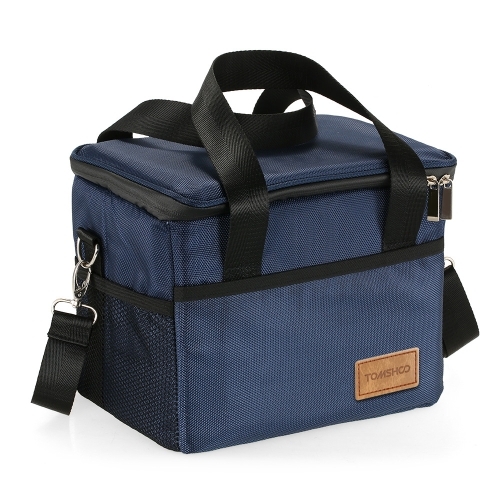 Hold it in your hand and go to explore the outside world! HIGH PRECISION: This Laser Rangefinder displays exact distance to target from 5 to 600 meters with 1 yard accuracy, and the speed of a fast moving object up to 300km/h. 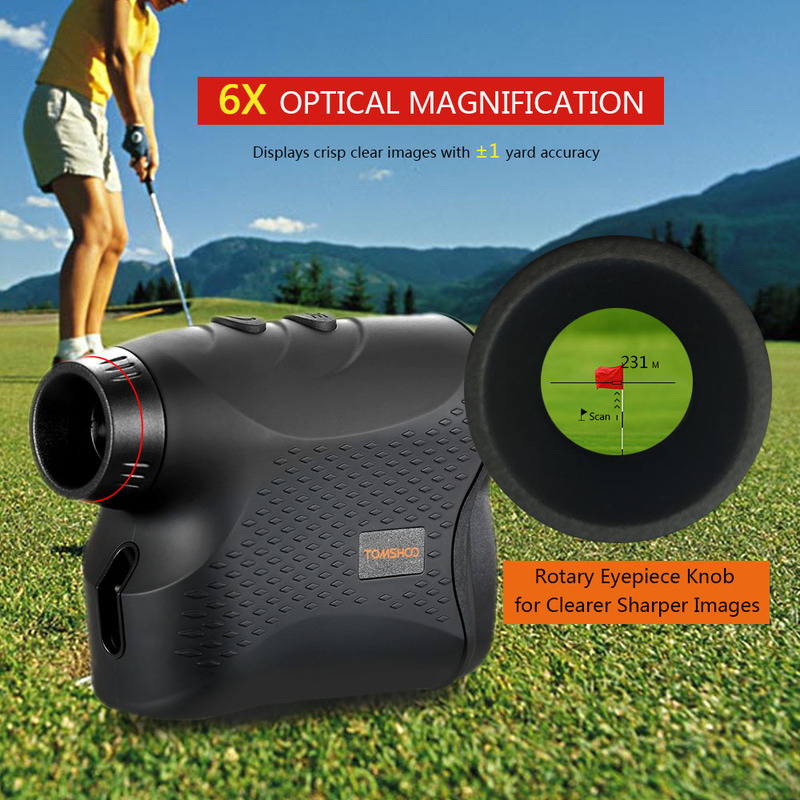 Built-in flagpole locking allows golfers to identify their flag sticks easily. PORTABLE AND DURABLE: Measures just 4.0" x 3.1" x 1.6" and weighs only 7oz, convenient to fit in your pocket wherever you go. 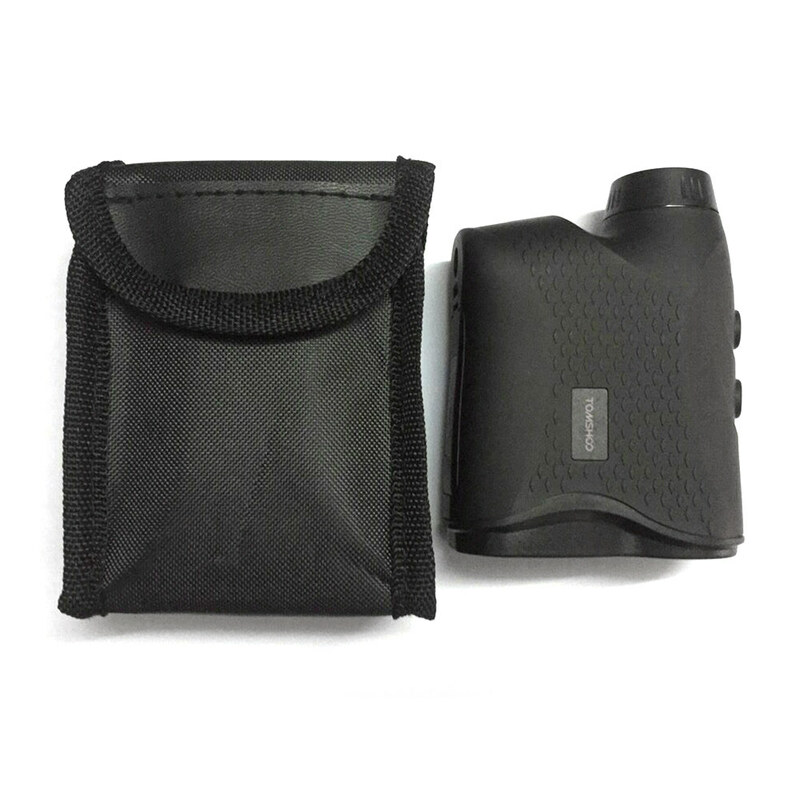 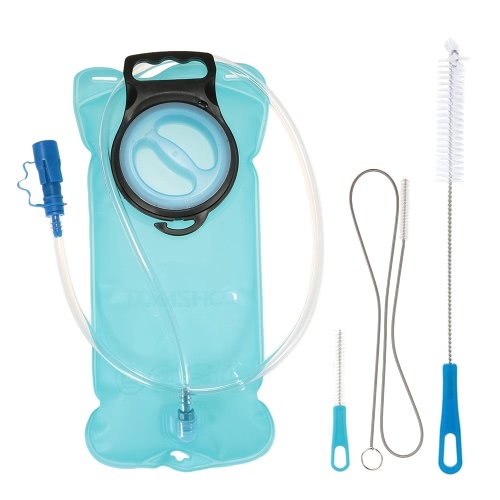 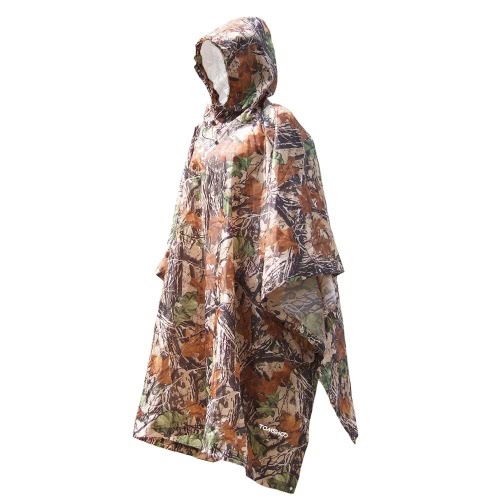 The durable, water resistant housing enables it to withstand most outdoor conditions (-10 ~ 40℃).